Nominees for the 39th annual American Music Awards were revealed the other day by Nicki Minaj and Pitbull. 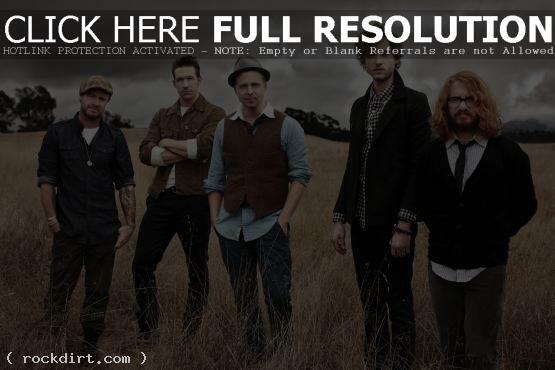 OneRepublic have been confirmed as nominees for Favorite Band, Duo or Group alongside Maroon 5 and LMFAO. Fans of the band can go to ABC.com to cast their vote before voting ends on Friday, November 11th. Winners will be announced live during the 2011 AMAs on Sunday, November 20th at 8/7c on ABC.